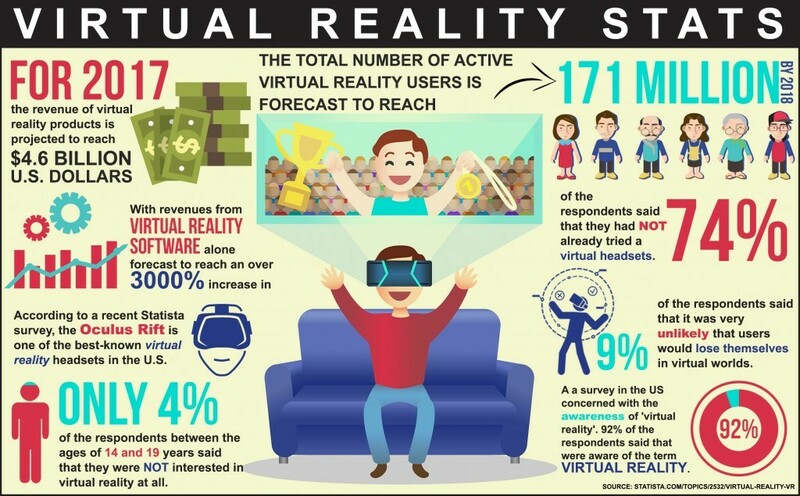 High investments by large companies, an enormous group of potential users, the integration of Virtual Reality in the marketing campaigns of large brands, and relatively cheap to free for the consumer: all these facts make clear that Virtual Reality marketing is heading towards an exciting future! Virtual Reality revives marketing options. It is becoming increasingly difficult to attract consumers at the moment. Virtual Reality gives users an opportunity for an impressive experience. That’s why Virtual Reality can be found at the top of the trends for digital marketing 2017.
means that customers first buy products with their eyes. By using virtual tours, you as a company thus have an advantage. 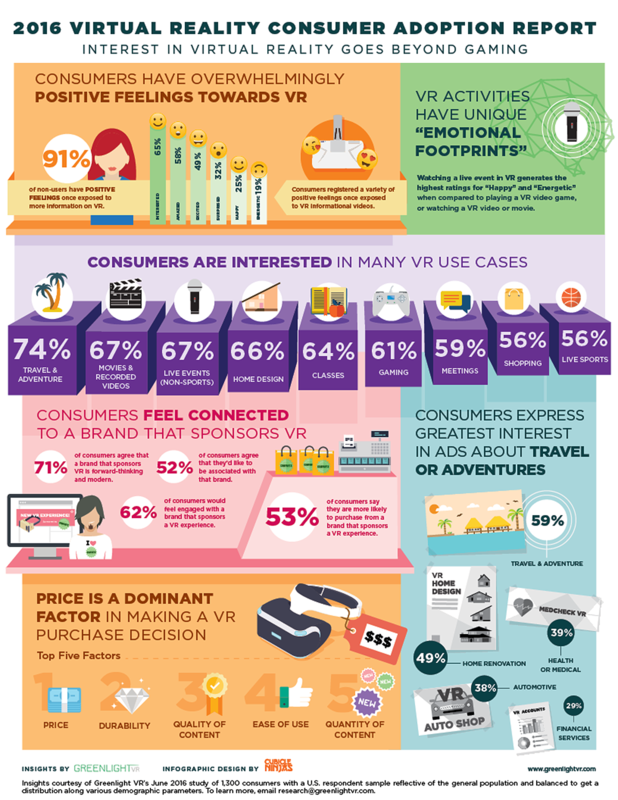 53% of people indicate that they are more likely to buy items from a brand that occupies itself with Virtual Reality. The company Just Food for Dogs wanted to attract more customers by showing the high degree of care and attention they put into the product. To offer this transparency, they have used a virtual tour. 50% increase in the number of visitors after a search. In this case study, 294 restaurants have cooperated of which 55% is in possession of a virtual tour. On average, people made a reservation at a restaurant with a virtual tour 30% more often, in comparison to a restaurant without a virtual tour. 50% of people who have watched the restaurant’s virtual tour, made a reservation directly, which is 20% more than the number of individuals who did not watch the virtual tour. 84% of the consumers surveyed stated that the virtual tour has played a role in choosing a restaurant. The company Leekes (United Kingdom) wanted to attract more visitors to their location by using digital marketing. The company has chosen to use a virtual tour to promote their business. other pages on the website. Since then, the number of physical visitors increases 20% per year. 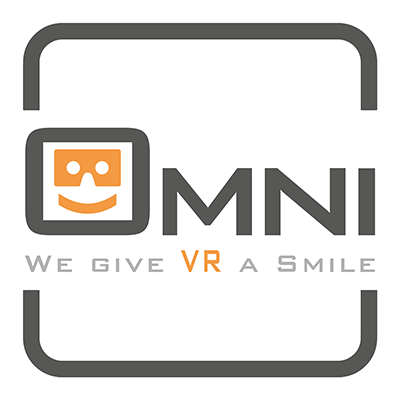 96% of the respondents between 14 and 19 years old indicated to be interested in Virtual Reality. 171 million active users are expected in 2017. .6 billion is supposed to be the revenues of Virtual Reality in 2017. 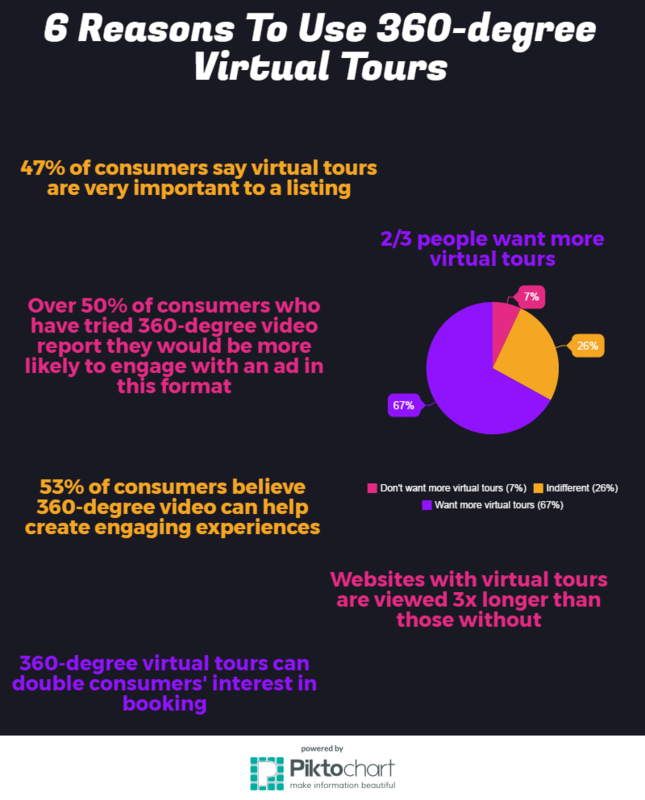 67% of the people want to see more virtual tours. 50% of the consumers who watch 360-degree films, states that they would feel more involved with advertising in Virtual Reality. 47% of the customers state that virtual tours are essential for the review. People watch websites with virtual tours three times as long as websites without virtual tours. Virtual tours can double the consumers’ interest to book. tells 81% their friends about it. wants 79% to do it more often. 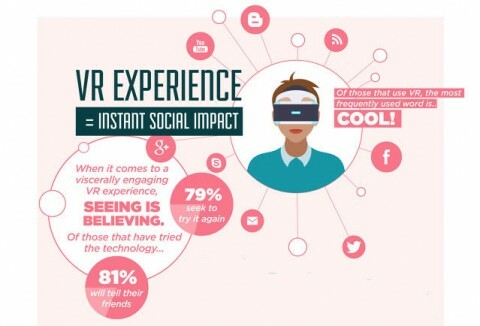 The most used word in the experience of Virtual Reality is Cool!